Bruno Mars nailed it. 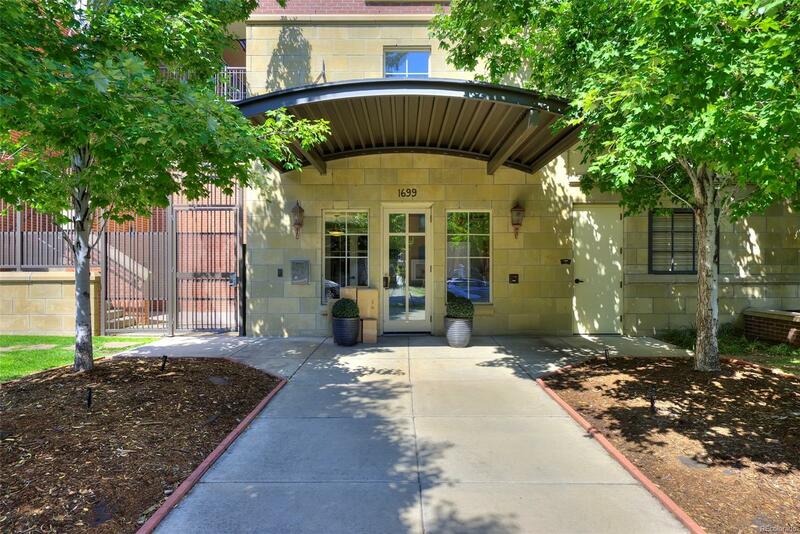 Uptownâs the place to be: âStylinâ, wilinâ, livinâ it up in the city...â Live your best life in this stylish city condo, next door to 17th Streetâs hip eateries, five minutes from downtown and seconds from gorgeous City Parkâs mountain views, museums and attractions. You wonât sacrifice space or convenience, thanks to this condoâs intelligent, open floor plan. Entertain from your beautiful kitchen, with its granite counters, hardwood floors and stainless appliancesâthen continue conversations by your gas fireplace. When quiet time is in order, head to one of the freshly carpeted bedrooms, relax on the balcony with a cup of coffee or sink into your huge soaking tub in the master en suite bath. TWO underground parking spots, in-unit washer and dryer, huge walk-in closet and extra storage space put everything you need at your fingertips, and a hot location makes this an excellent investment property or home base for all your city-life exploits.